Happy Birthday to Legal Aid! We are the seventh oldest Legal Aid in the United States. We were incorporated on January 30, 1908. 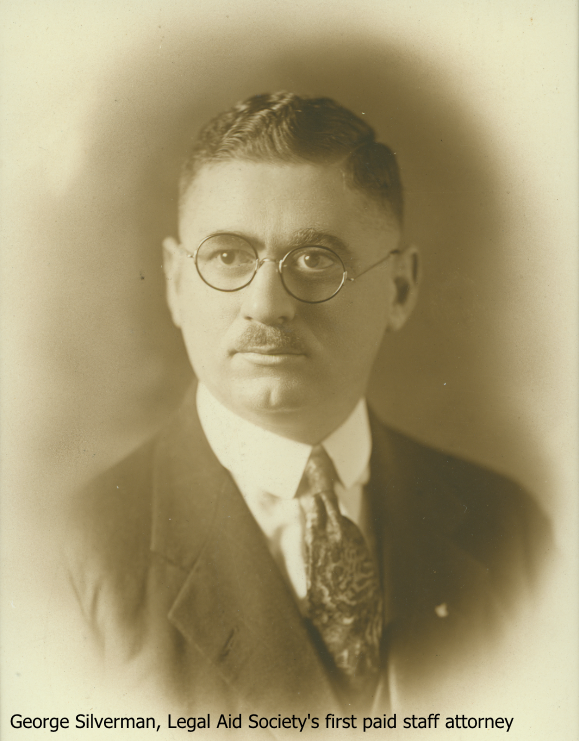 Legal Aid’s first staff attorney, George Silverman, started in 1912 on a part-time basis and was paid $5 a week. Until that point, local attorneys took Legal Aid cases on a volunteer basis, foreshadowing the creation of the Volunteer Lawyers Project by 74 years. 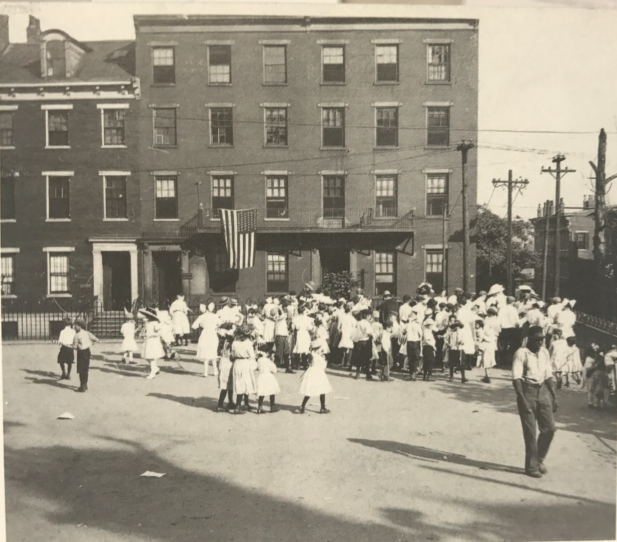 Photo below: The Cincinnati Union Bethel Settlement House, where the Legal Aid Society was first housed from 1908-1912.